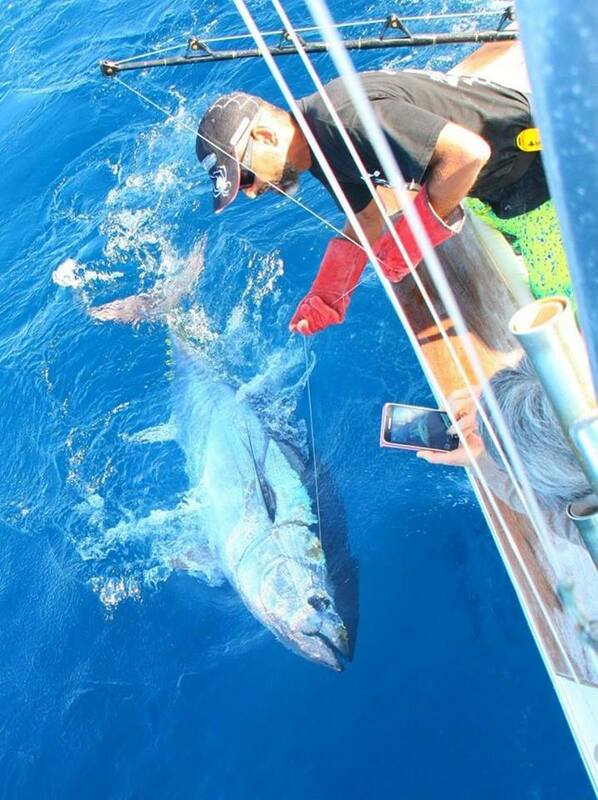 Dear friends fishermen, like all sport fishing enthusiasts capturing a giant bluefin is the dream of a life. Some big fish seen and released in 2016 was up to 600 lbs. For our tuna season 2017 in la Gomera, march and april, we have some dates open. We can propose a very good price for a week booking on Nell Magic. Contact me, we can organize all your fishing trip. San Sebastian is really a small paradise for bluefin tuna and blue marlin.